In real life, you will probably configure SNMP correctly, use a similar configuration on all routers and switches, and then forget the details of how to configure all the other possible options. For the CCNA R&S exams, it helps to make yourself think through the configuration options a few times across the variety of possible settings. 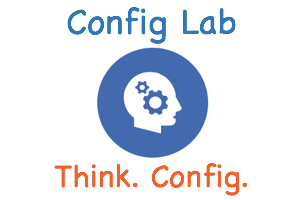 This latest lab gives you another change, listing straightforward SNMPv3 requirements with a chance to configure those settings.